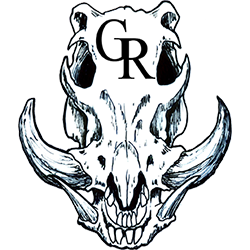 It’s very likely that you found this site at the recommendation of someone who owns a rifle I built. I do little advertising, and consider the referrals that come from satisfied clients as a great compliment and a serious responsibility. I build rifles for demanding shooters, who can afford to choose from many others. In most cases, whether its a once in a lifetime hunt, or a life or death tactical situation, they can not afford second best. My guns are not cheap, and I do not build them quickly. I do offer an unmatched combination of accuracy, reliability, and value. I encourage you to carefully compare my offerings to the other options you may have available, and I hope to have the opportunity to build you a rifle we can both be proud of. First of all, I really don’t like surprises. Especially in the field. I often build rifles for people with very limited time to enjoy them, and I do expect my guns to be enjoyable. If you’re using high-quality factory ammunition, like Black Hills, you should expect groups that are extremely consistent, and near the practical performance limits that the caliber will allow. You should also expect easy and reliable feeding and extraction, and a safe, but light and crisp trigger. You should expect me to take the necessary amount of time to ensure that your rifle is built properly. I respect and appreciate that the decision to purchase a custom firearm represents a considerable investment of time and money. I build approximately 50 guns per year, and when I say I build them, I do mean that I build each and every one. Because of this, I do not guarantee build times. I do guarantee your satisfaction with my work. I build highly accurate, safe, and reliable rifles that offer a unique combination of performance, quality, and value. It’s reasonable to expect that anyone considering the purchase of a rifle costing several times what you might pay for an immediately-available, off-the-shelf gun at a sporting goods store would like to know what to expect for their investment of time and money. I say that because my disappointment with some of the custom rifles I purchased is one of the things that motivated me to learn how to build my own. The warthog logo is a trubute to my humble beginnings as a pig farmer. After starting with hogs, I spent over 20 years in a farming career that eventually led to a multi-state custom harvesting business with customers from Florida to the King Ranch. In 1995, I was able to leave the farming operation to focus on my passion for accurate rifles. I earned an apprenticeship by sweeping a gunshop floor for a year. Two and a half years later, I’d learned the fundamentals, and I purchased rifles from the top builders in the country to learn what they did differently. I spent two more years developing my metalworking skills and theory until I felt comfortable that I could equal or exceed the work of those that I most admired. I am extremely pleased to announce that as of March 2017, Jon Slagle has accepted the role of operations manager. Jon is now the primary point of contact for customer service, allowing me to stay focused on building rifles. In the short time he has been involved, Jon has significantly reduced our backlog, and he is able to respond to inquiries much faster than I can. …I’m not one of them. 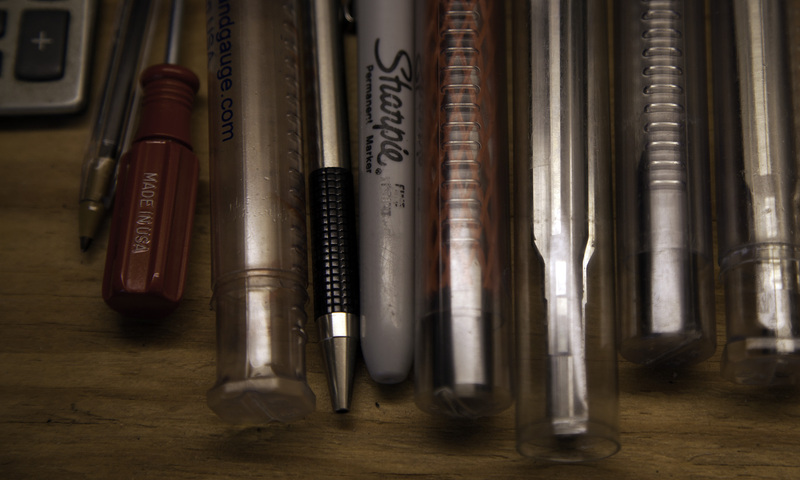 I require a clean and organized work area, and I need the best tools I can find. I’ve invested heavily in tools that will allow me to eliminate needless variables, and achieve exacting results time after time. My shop was designed and built specifically for building rifles, and I feel that it’s truly a state of the art shop that’s ideally equipped to allow me to produce exceptional rifles. 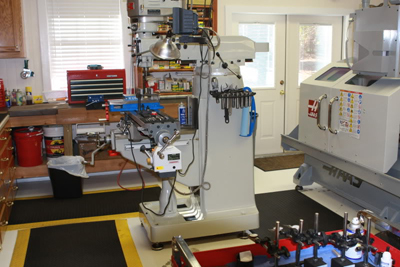 Behind the Hass CNC lathe, the blasting cabinet is isolated in its own room. This keeps abrasive dust out of the work area. The dust collection system and compressor are located outside of the building to further minimize noise and dust. Machining is an art, but I see it as a performance art that has to result in a precise outcome. 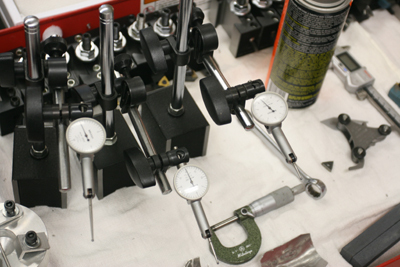 I’m not an aerospace machinist, I’m a simple craftsman that understands the dynamics of every part I work on. I know what they are designed to do, and I carefully consider the physics they will be subjected to in operation. 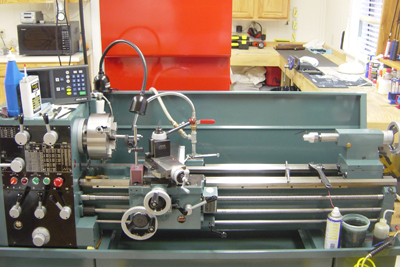 A second lathe is outfitted with a temperature-controlled lubrication system that forces fluid through the barrel at a high volume. This provides many advantages including flushing out chips, enhancing the finish of the chamber and throat, and keeping the work at a constant temperature to allow for much more accurate measurement during machining. I use a smaller lathe for making posts and spacers so this one can stay set up for barrel work.